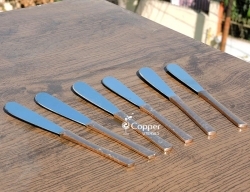 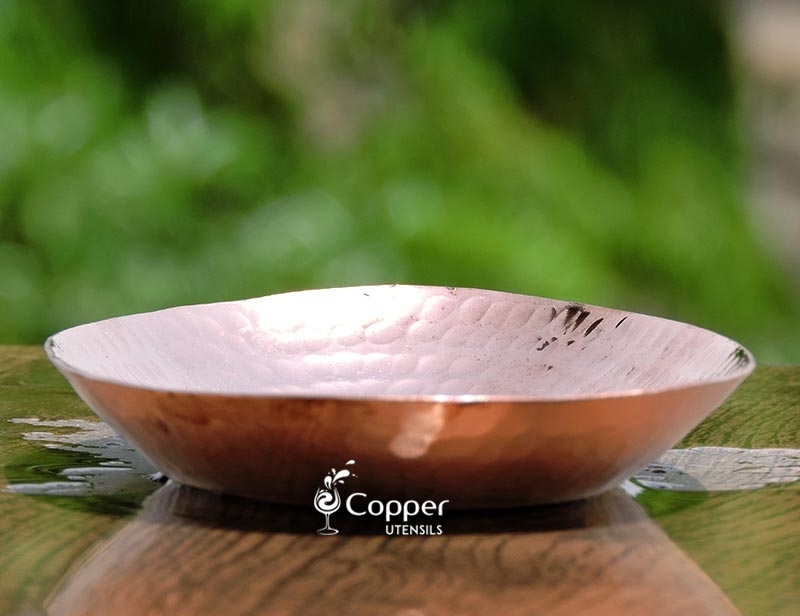 Hand hammered surface for added appeal. 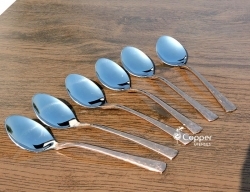 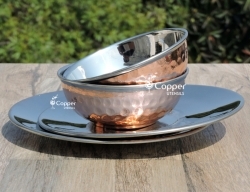 Ideal for serving appetizers, snacks, etc. 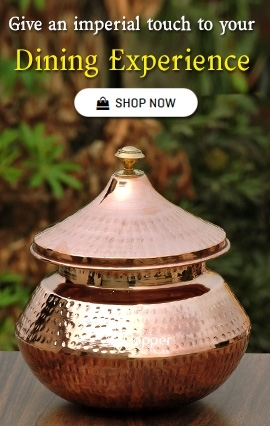 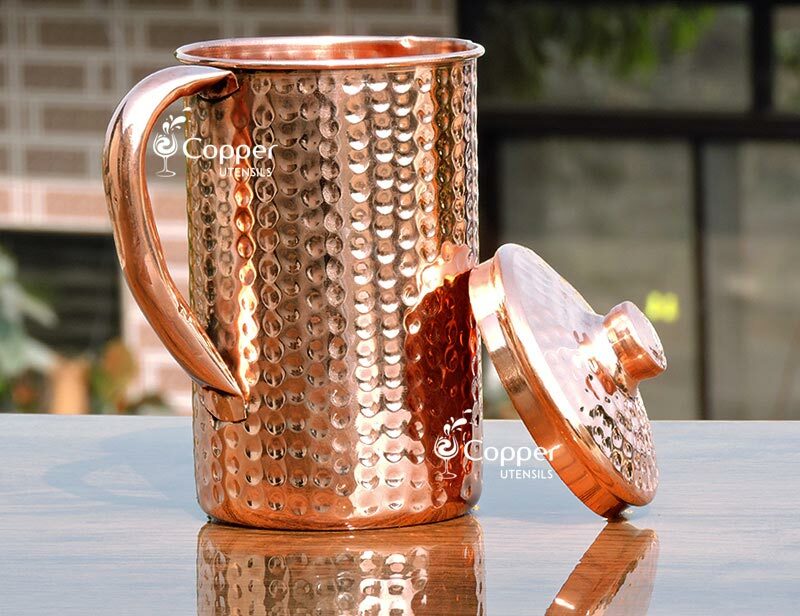 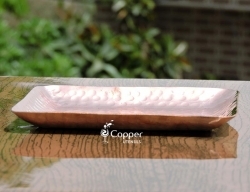 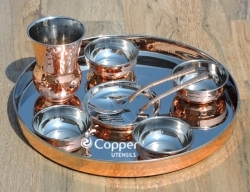 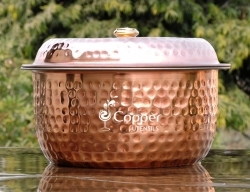 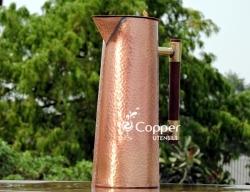 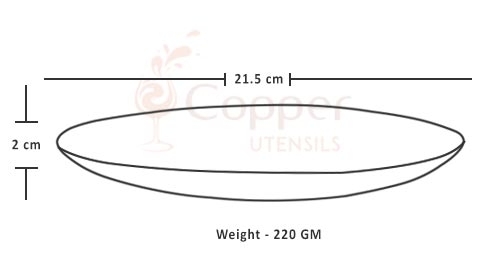 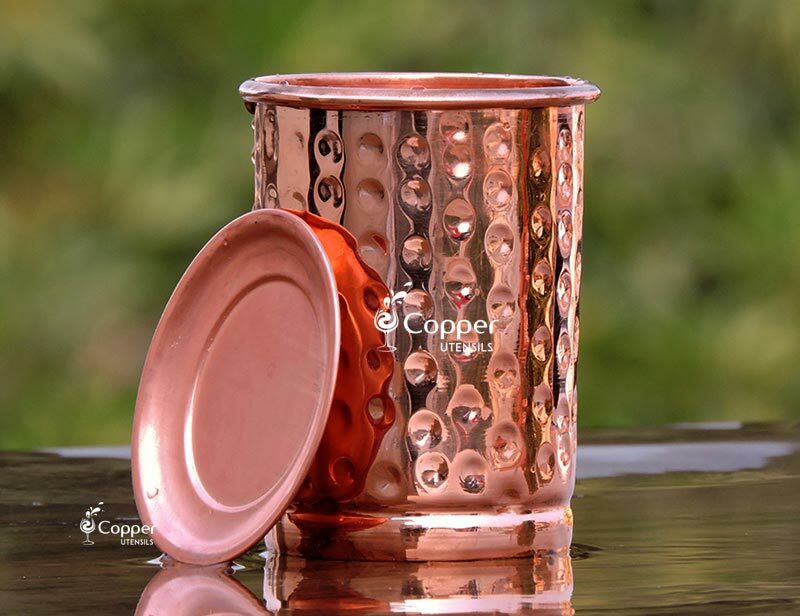 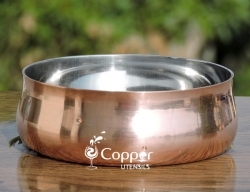 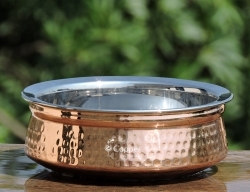 Our pure copper hammered platter is ideal for serving appetizers, snacks, fruits, etc. 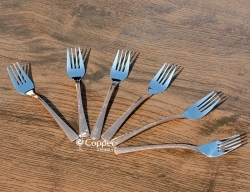 to your guests. 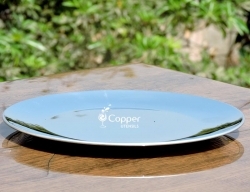 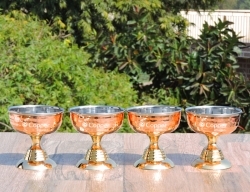 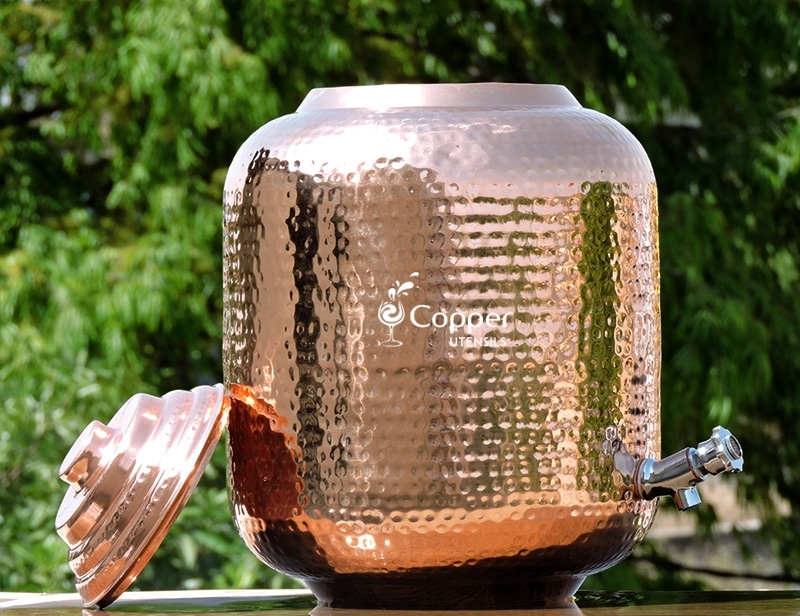 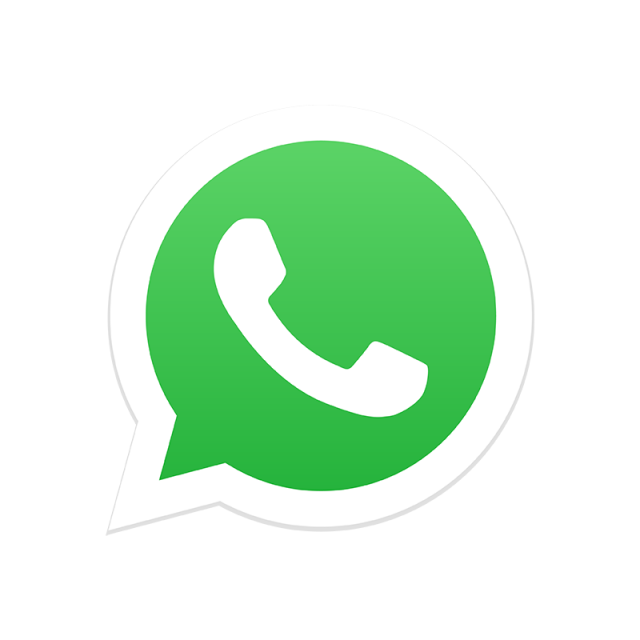 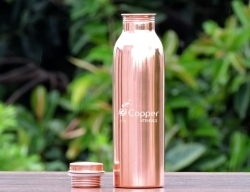 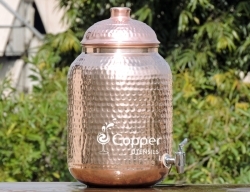 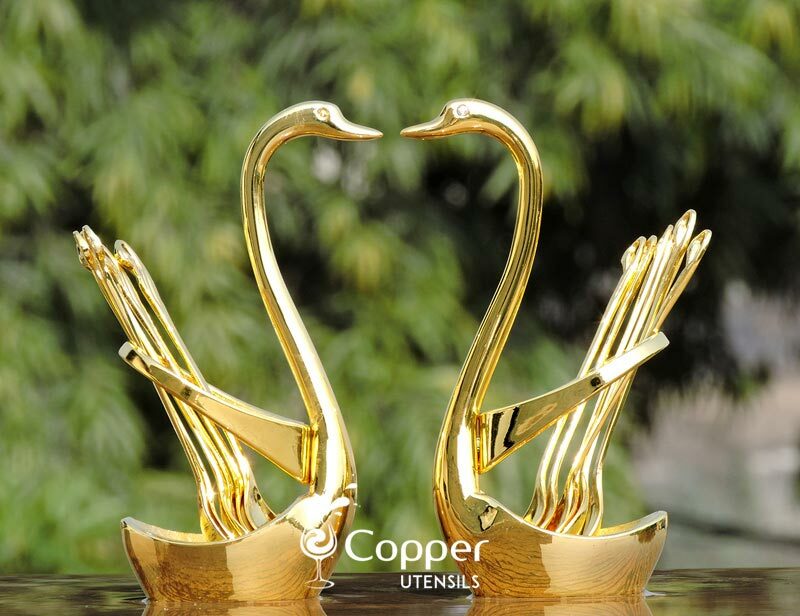 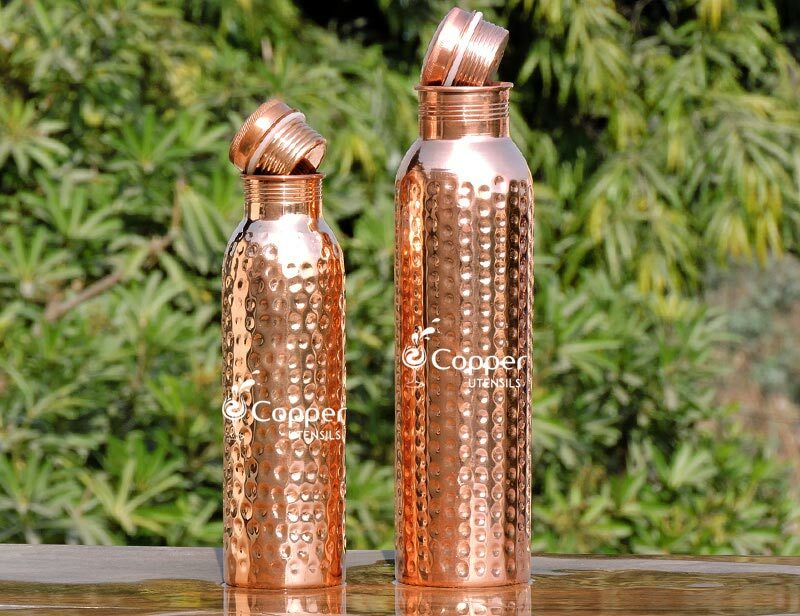 You can use it at your home, kitchen or bar to serve your guests. 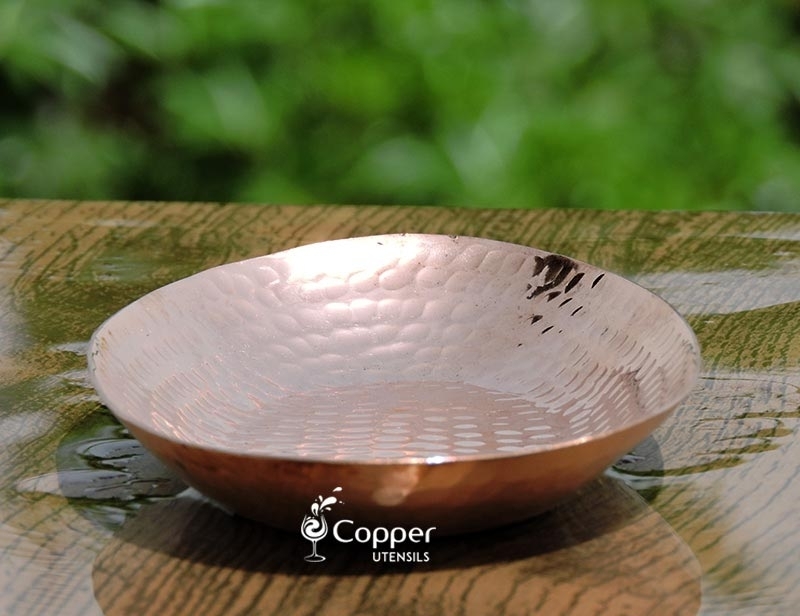 As the name suggests our pure copper hammered platter is made of pure copper and has been hand hammered to achieve this uniform hammering all over the platter. 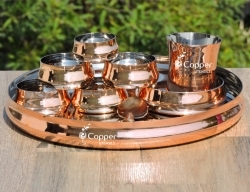 It is also the perfect gifting option for any occasion such as birthdays, house parties, thanksgiving, Christmas and more.